We are a 25,000 sq.ft. 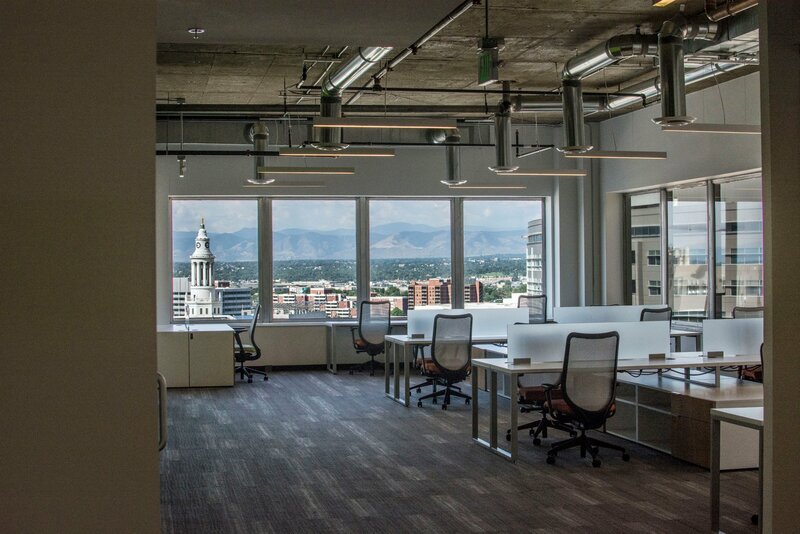 collaborative workspace for the modern professional located in the heart of downtown Denver, near Capitol Hill. Modworks is a grassroots company that started when the co-working market was as fresh as a Colorado micro-brew, circa 2014. 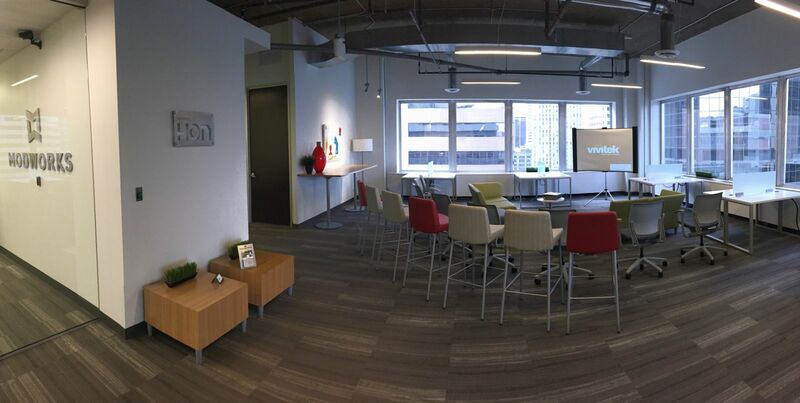 Some of our hallmarks are bright, open space free of commotion, good views, cool members, free conference rooms and a nice variety of hot seats, dedicated desks, private offices and suites. 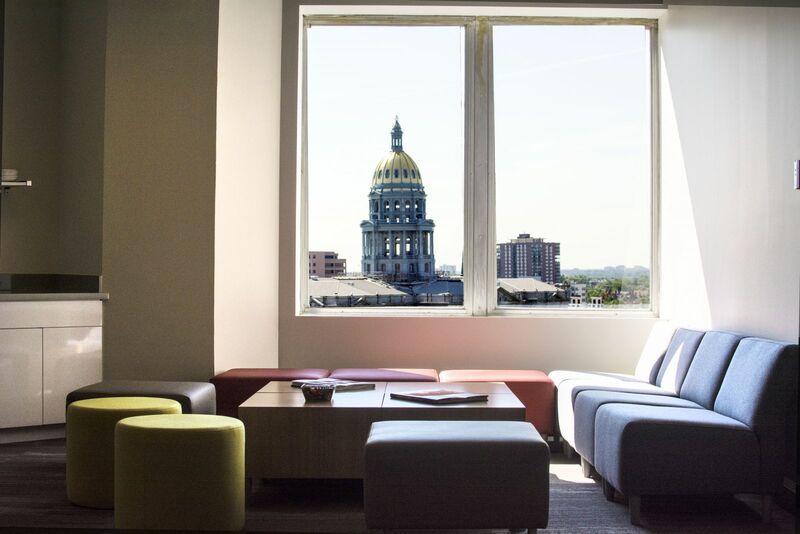 It's an excellent, productive space for remote workers, small teams and startups looking to connect with Denver professionals and grow their businesses. Are you a member of Modworks? 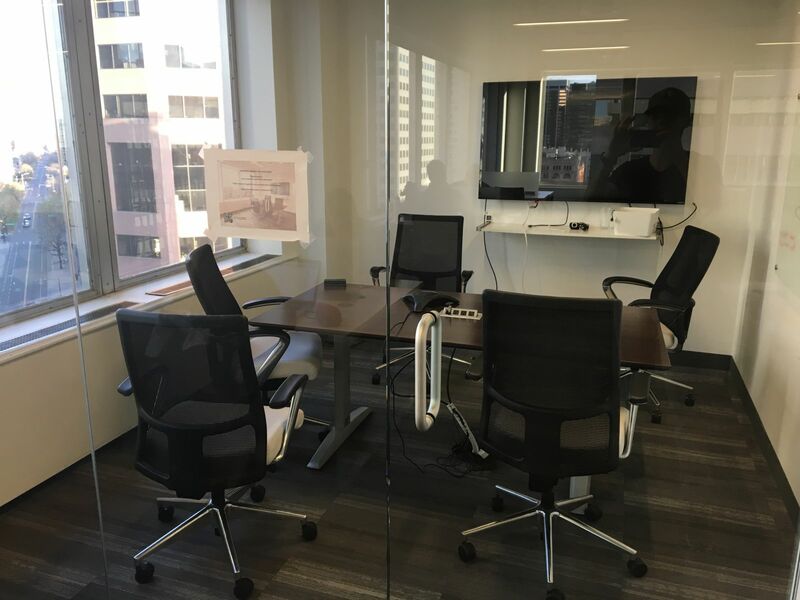 "Great work environment with stunning views and nice people"
My company rents an office space at Modworks, and we love it - the operations manager and owner are both very friendly, attentive, and create a great work environment. Amenities are included in the price, and the space itself is very modern and beautiful. 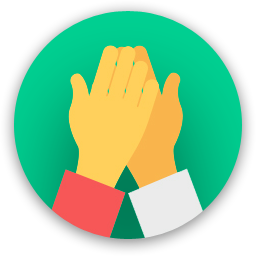 There's a great sense of community, too, where a lot of the members know each other and eat lunch together on a regular basis. 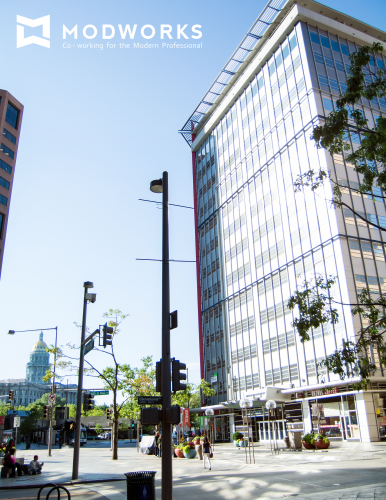 It's located in the heart of LoDo, which is very accessible in terms of getting there, finding restaurants and coffee shops nearby, and has a great view of the mountains in the distance. Overall, I'm happy to show up to work every day at Modworks and would recommend this place to anyone who is looking for an affordable office or an alternative to working from home! 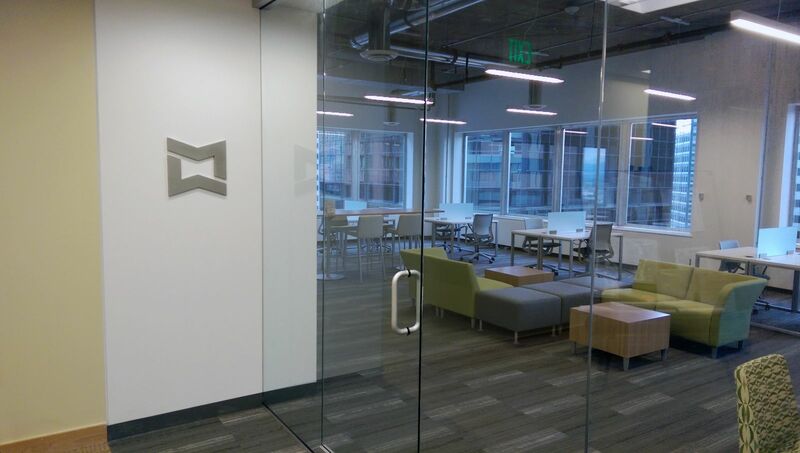 "Best Coworking Space in Denver"
Modworks is the best coworking space in Denver. John and Emily are amazing and are always willing to bend over backwards to help. It is a more professionally oriented space, but with perks like Drink Cart Thursdays, it is also has an amazing community. The Internet is amazingly fast. It also has amazing views of the State Capitol and the mountains. And Modworks is a locally owned coworking space. There's no corporate structure to have to deal with. If you need anything, you just ask John or Emily. 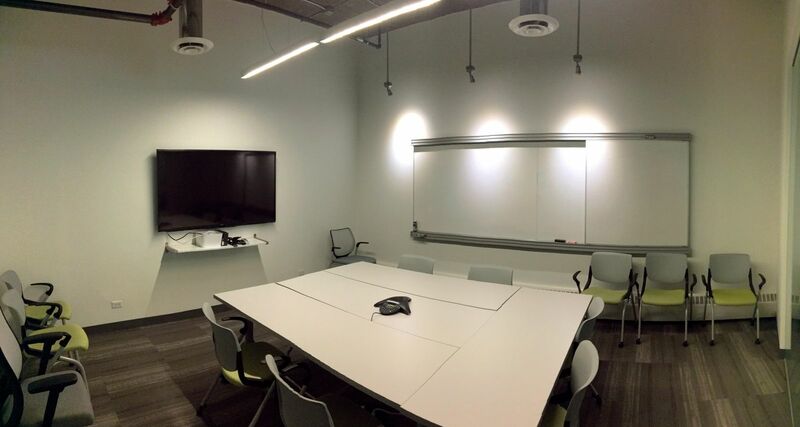 And all members also get unlimited access to conference rooms and printing, hard to come by perks at other spaces. It really is the best coworking space in Denver. I love the layout and furniture at Modworks - it's open, bright and comfy but not too cozy. The location couldn't be more convenient as it's right downtown between Capitol Hill and Lower Downtown. The light rail and convention center are mere blocks away and there are plenty of hotel accommodations - both large chains and boutique hotels. I love the free amenities and culture at the office - the people are very friendly, intelligent and approachable. The prices are reasonable and management seems to be very on top of things and have the ability to flex or scale to your needs. The poke bowl place downstairs is amazing! 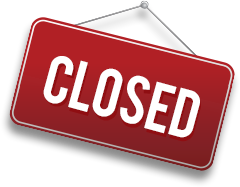 Modworks will be in touch with you soon to confirm. Modworks has received your membership enquiry and will be in touch with you soon.